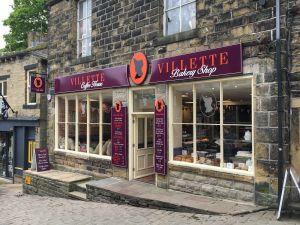 Popular with locals and vistors Villette Coffee House is a great place for a break and a coffee. Villette has a good selection of cakes and has numerous lunchtime options. A takeaway service is also available. Vegetarian options.